It’s gift giving season again, which means one thing for anyone searching for the perfect present… Yes, stress. Even if you think you have your other half all figured out, can you ever really be certain? Unless you and bae make a habit out of trolling the shopping malls together this time of year, flagging your favorites (and taking notes), there’s a good chance you don’t have a single clue about what’s on one another’s gotta-have-it list. But what if we told you the guessing game ends now? 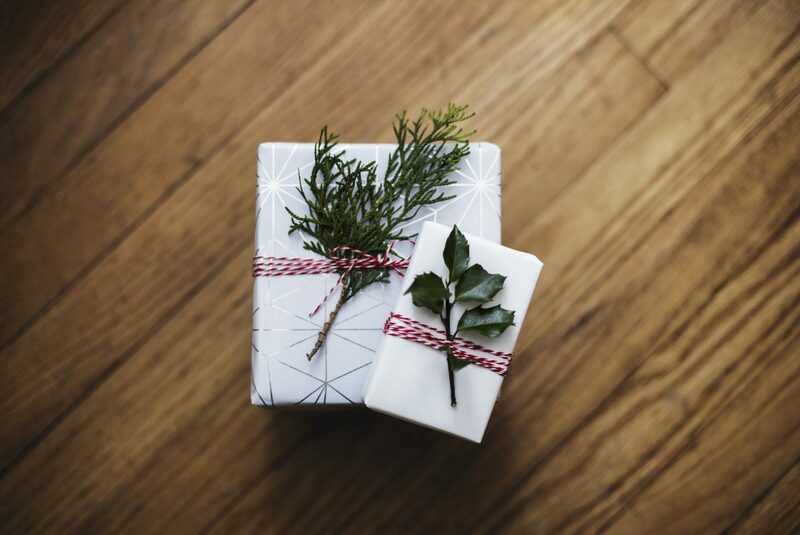 Turns out Hint & Whisper is the best kept secret for ensuring your loved ones know exactly what you’re hoping for this holiday season — especially if your list is full of fine jewelry (and whose isn’t?). The sparkle-filled site lets you “register” for the bling that makes your heart sing, by enabling you to catalog all of your faves, drop them in your own “Hint List,” and then share your curated selections with your nearest and dearest. It’ll save your PIC, BFF or MIL the trouble of guessing what you’d like wrapped up in a bow, and it’ll guarantee that you get the piece you had your heart set on. Oh, and if your S.O. is busy thinking up the best ways to propose, you can even round up your dream engagement rings. You can do the window shopping at home, away from the chaotic crowds. Hands down, malls and major retailers can be manic these days! From fighting for parking spots, to getting trampled by tired and too-stressed-to-care patrons, anyone can easily forfeit the shopping experience (even if their sole objective is to scout for themselves). Through Hint & Whisper, you can browse the endless offerings from a huge selection of premium jewelers, make a list of your faves and check it twice before giving the reins over to those in your gift swap. You can enlist a “personal shopper” to help you make decisions. Instead of being bombarded in the store by 5000 sales associates asking if you need any help, you can chat live with an on-demand concierge specialist at Hint & Whisper. They can help you navigate top jewelry designers and narrow down those baubles that have replaced the sugarplums dancing in your head at night (all by variety of styles and price points). And if there’s something you’re in search for that you’re having trouble scooping up on-site, just say the word and your concierge will get to work on finding it for you! Your partner doesn’t need to brave the crowds either. Once you’ve spent some time perfecting your “Hint List,” you can share it with your partner and not usher them off to the mall to fend for themselves. In the process, he or she can find a trusted, local jeweler who isn’t just for one-off purchases or special occasions (like when he or she is busy coming up with engagement ideas and needs some extra-special bling bookmarked for that finger). Your family members can get in on the fun too. Not only can you share your lust list with your love, you can also make sure it does its rounds with your extended family and friends. They’ll appreciate the fine jewelry pointers just as much, and can even make their own lists to do some hinting of their own. Next time you’re brunching with your besties or having lunch with mom or sis, mention Hint & Whisper and the super-easy process it is to sign up and start hedging bets for the holidays! Your mom might have just met her match, and your dad will be oh-so-happy to have some help! Or maybe your sister’s sweet-but-bonehead-when-it-comes-to-gifts guy needs some serious sage advice when it comes to picking out her present. Your “Hint Lists” will come in handy when it’s time to take the next step. When your partner is ready to pop the question — maybe even this holiday season — he or she will have no problem picking out the perfect ring! That means less stress, and more time spent coming up with the most romantic ways to propose. Once your S.O. is familiar with Hint & Whisper, they’ll know exactly where to head to figure out what you’ve got your heart set on. Well, what are you waiting for? You’ve got hints to drop!